The Hour of Code: New activities! 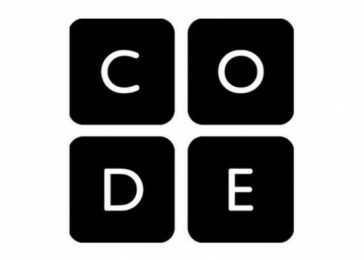 With the UK Hour of Code, Code.org aims to help demystify that coding is difficult and enable parents, teachers and students across the nation get a fun introduction to coding. Their activities list has just been updated, so take a look and get involved! The Hour of Code website currently offers coding activities using characters from Disney’s Frozen and Star Wars along with Minecraft and LEGO. Older children can try their hand at coding combat games and more. Over the last three years the Hour of Code has reached more than 100 million students in over 180 countries. Last year it was the largest learning event in history, with record participation from girls and underrepresented minorities.